As we have discovered throughout this series, every one of us is in a battle, a fight. But who are we really fighting? 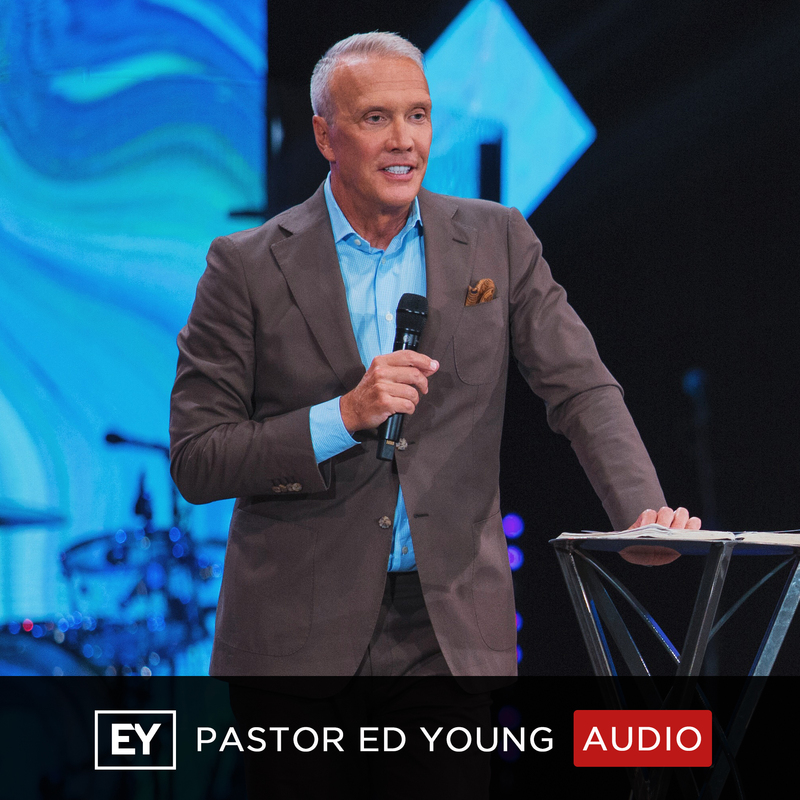 In this final message of the series, Pastor Ed Young reveals our true opponent. Because no matter who or what we think we are facing in the ring of life, there’s something bigger that we’re all really fighting. And when we come to the point of submitting to our blessed opponent, we realize what the key to victory is.